Agreed--sliced thin, they're great for stir-fry. I always use them when I make beef and broccoli. 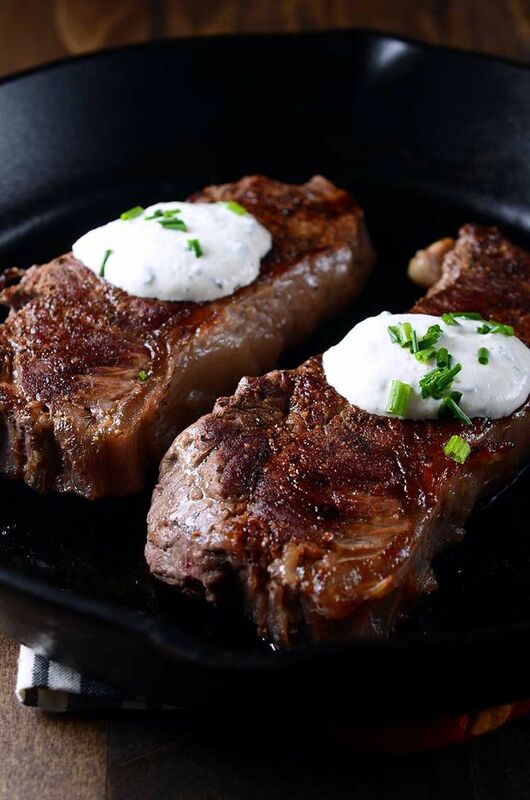 I usually just sear them in chunk-form on a very hot grill or pan to …... Add the cream and beef to the pan. Cook, stirring, until the beef is just pink and heated through and the sauce thickens slightly, 2 minutes. Remove from the heat, stir in the zest, and season to taste with salt and pepper. Serve garnished with the chives.